Let’s take this outside, shall we? When the weather is right, every meal is worth making an al fresco affair, whether it’s a bistro set on a balcony or a more-the-merrier stretch of table across a patio. 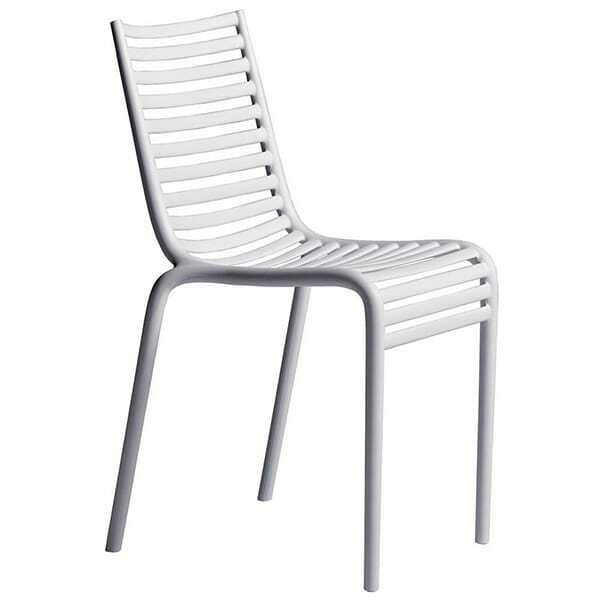 These outdoor dining chairs combine comfort, convenience and modern design into seating so beautiful you’ll hardly want to leave them outside. Here, our favorite picks for bringing great design to the great outdoors. 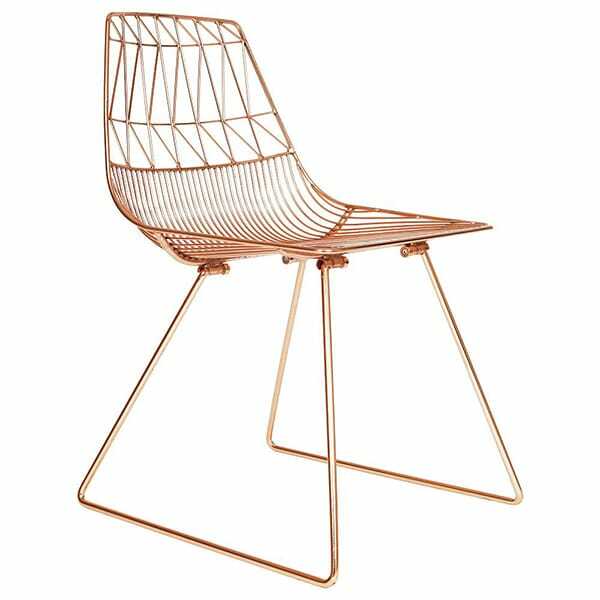 This was the first piece ever designed by Bend Goods, who now boast a collection of indoor-outdoor pieces made from signature wire frames in punchy colors. 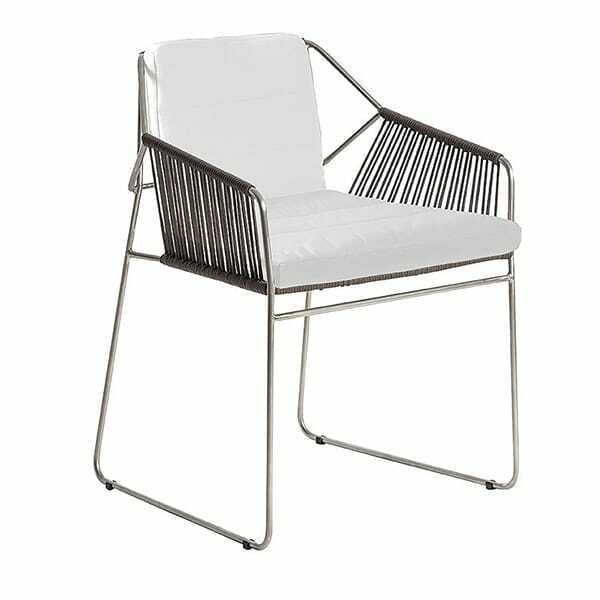 Richard Schultz designed this after Florence Knoll herself moved to Florida and requested that he design anti-rust, anti-corrosion pieces that could be enjoyed in the great outdoors. 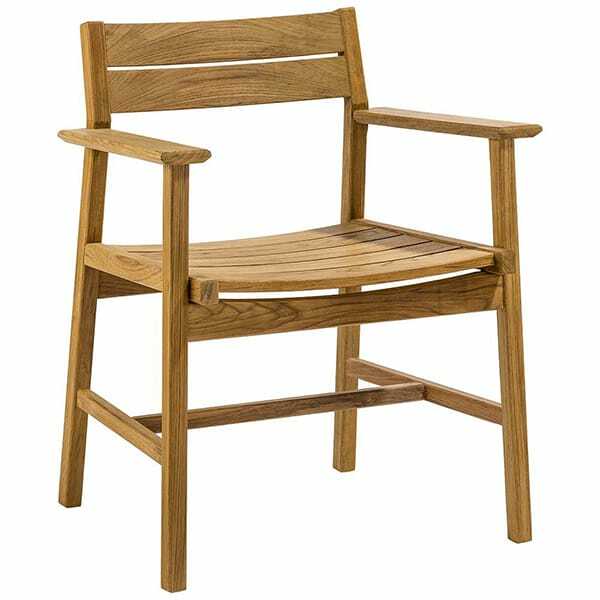 Teak is the best of the best when it comes to outdoor furniture, and the Djuro collection is made entirely from this ultra-durable, beautiful wood that can last a lifetime. The rectilinear Jut collection is the definition of sleek contemporary design, made from innovative and recycled material designed to drain easily and withstand sunlight, impact and extreme temperatures. 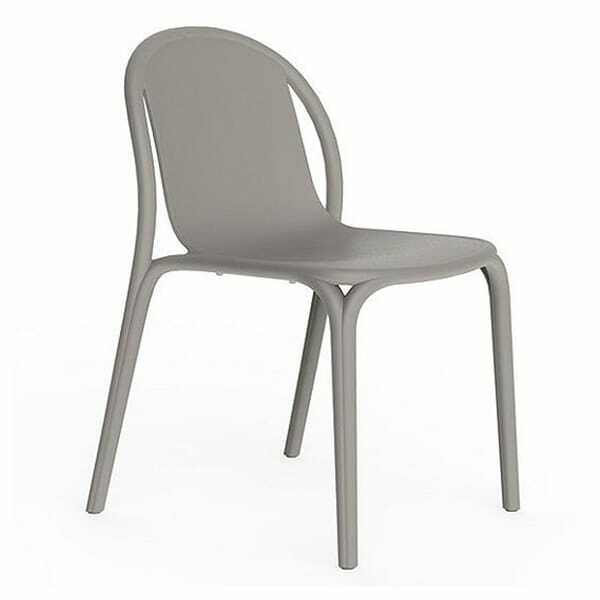 Simple, solid and born in the late 19th century, Fermob’s Bistro Chair continues to be a quintessential piece of design linked to French sidewalk cafes, public parks and more. 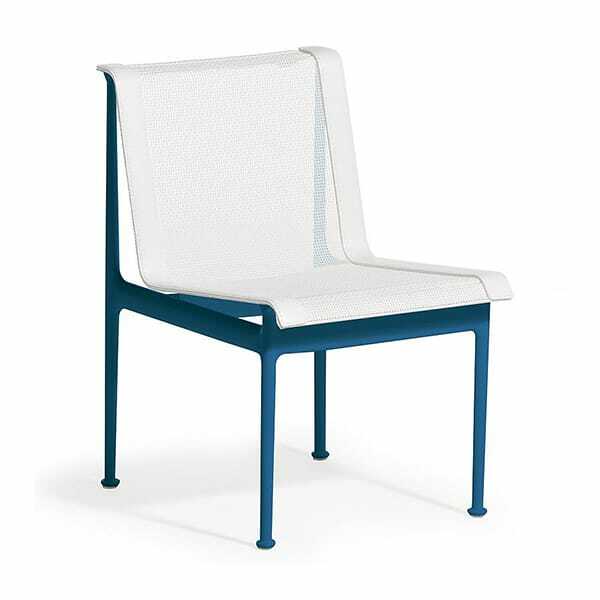 Oasiq’s outdoor furniture is inspired by vintage designs to become original creations. 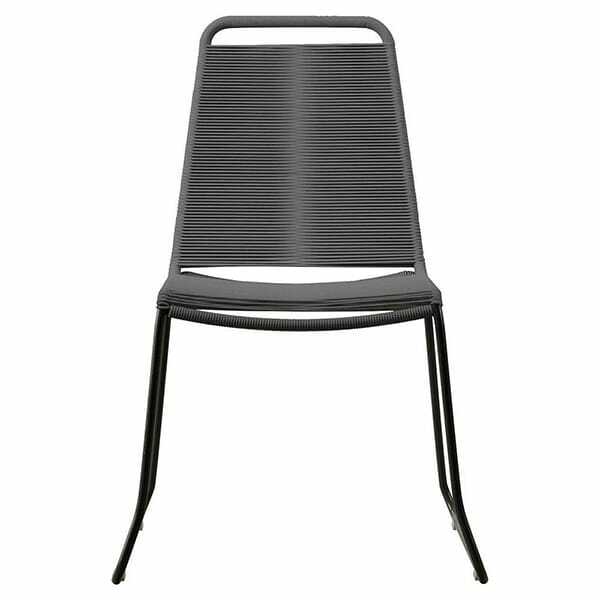 The Sandur is handwoven by skilled artisans to ensure a high-quality, outdoor-friendly chair made for al fresco meals. The essence of minimalist Scandinavian design that doesn’t sacrifice crucial comfort, the Moments Collection is made with weather-resistant soft rope that's beautiful from every angle. 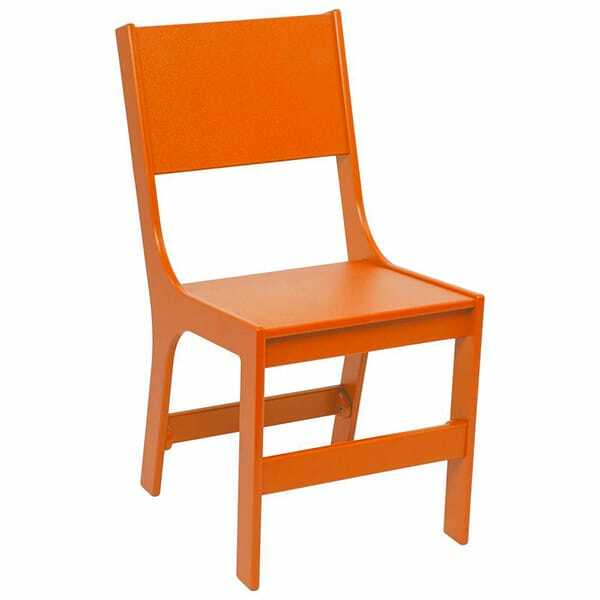 A small, stackable seat from the masterful Phillippe Starck, the Pip-e Chair features a strong sequence of horizontal rails to create a back and seat that comfortably rest behind the knees. 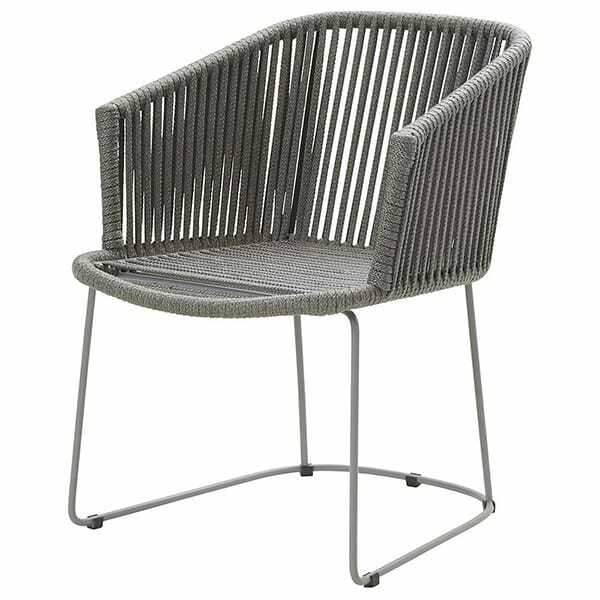 This rope chair brings a touch of resort living to any outdoor space. The lightweight and comfortable design is easy to move around, stack and allow a little airflow on a balmy afternoon. Bright primary colors bring a spark of joy to outdoor dining spaces. 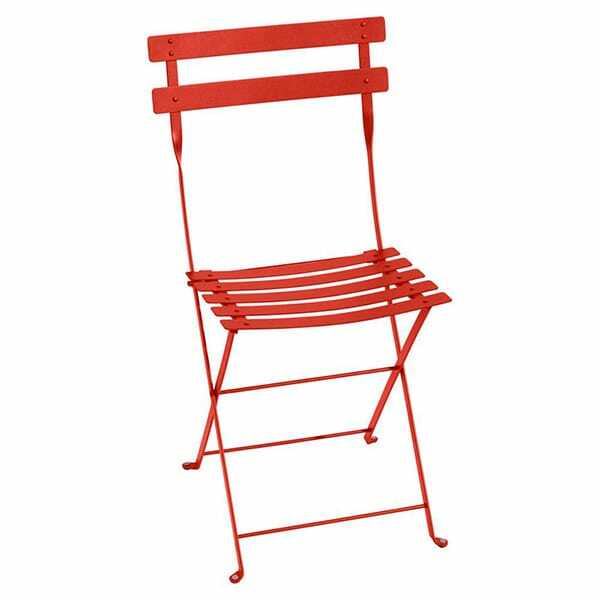 These seats stack 6 high and are the perfect balance of design and utility at a great price point. 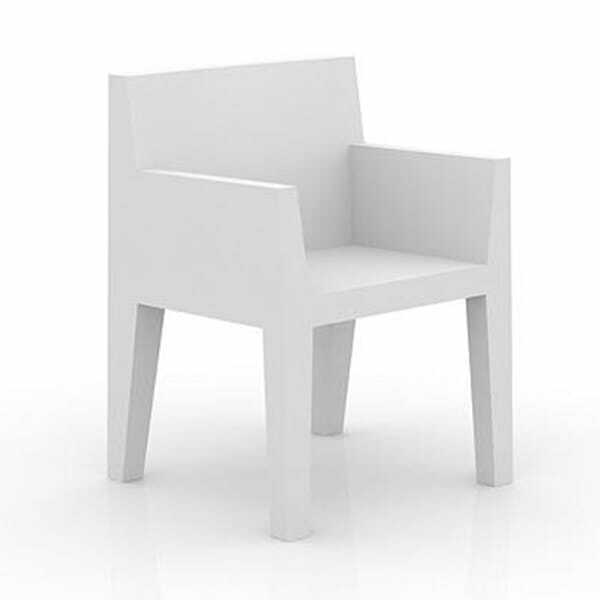 Eugeni Quitllet’s sculptural, archeological inspirations are evident in the Brooklyn chair. Its straight lines and organic arches are reminiscent of its namesake bridge in New York. 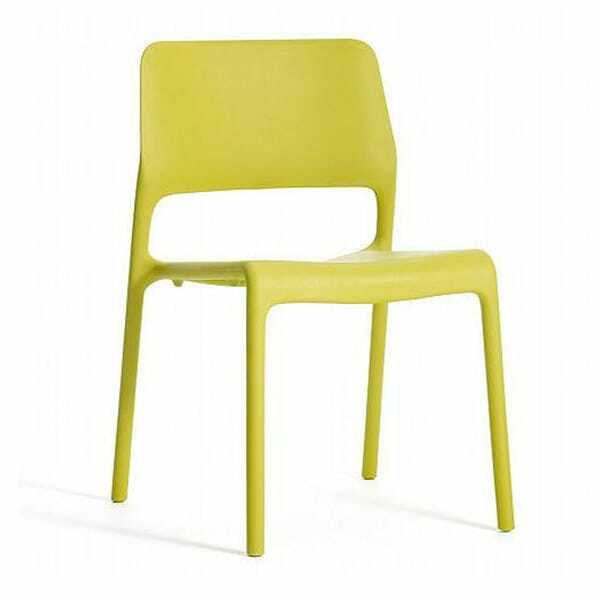 The Cricket Chair is made from 100% recycled plastic (160 reclaimed milk jugs, to be exact), in an artful palette that brings playful color to yards and patios.